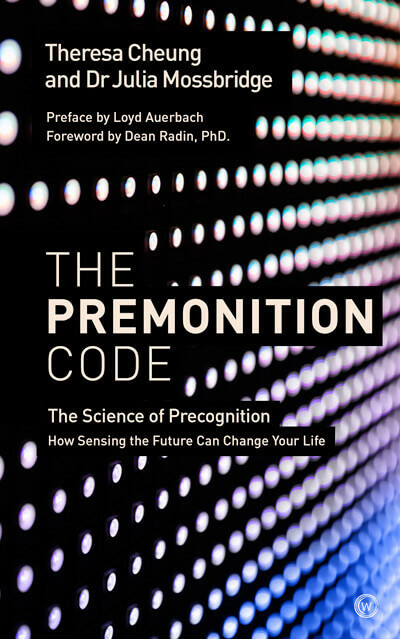 The Premonition Code - The Science of Precognition. Preface by Loyd Auerbach. 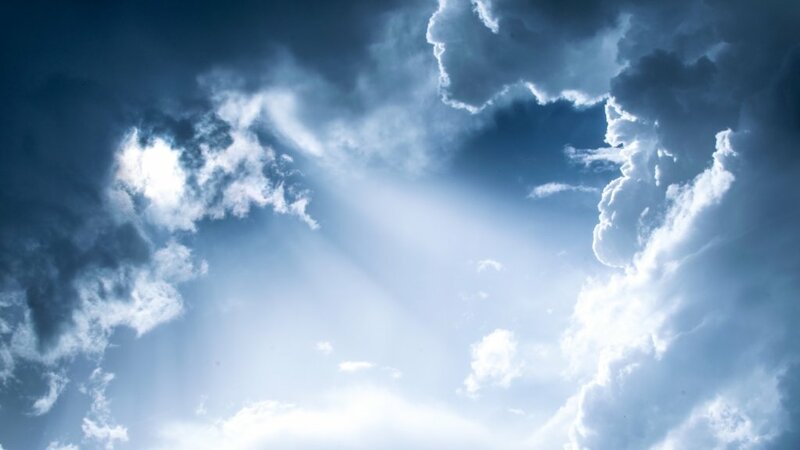 Foreward by Dean Radin, PhD.